We all wish to pleasantly surprize our clients and partners with a personalized gift. We would like for them to find our gifts practical and stylish, so they can proudly demonstrate them to their friends. We would like to present our colleagues with valuable accessories with corporate logo to create a strong sense of a team and unity. We all want our partners and colleagues to feel valued as individuals rather than means for creating quality service and good working conditions. We want to express our gratitude and appreciation.  Let Rude Mood help you achive this. Within 5 minutes you will receive our catalogue and an individual offer for a product sample at a price of one cup of coffee! We are happy to make new partners and we would like to show you our appreciation by giving you 5% from each order! Every corporate client you introduce to us will remain your reference for 1 year. Example: if a company you introduce to us makes an order for 5 000 USD, you are earning 250 USD. You can bring us as many clients as you wish and enjoy some extra income! Contact us: corp@leather-rm.ru or Telegram/Whatsapp +7-927-400-1597. Bespoke gifts with your company logo, appealing to the eye and touch! Have you ever presented your employee or business partner with an item only to never see it again? Do your colleagues only use your company merchandise at a Christmas party or lock them away in their desks? to the everyday life of your clients, partners and colleagues! Real leather goods you will not be able to put down. You can order an individual single gift or a pack of 100+ items. Each item can be personalised with a name, company logo or any other design. We put together a catalogue with available models and prices. We are also happy to create individual products according to our clients' unique wishes and visions. High quality artisan goods. 100% genuine leather. Ready-made or individually designed products. Worldwide delivery. Leather gifts and products which will benefit your business. 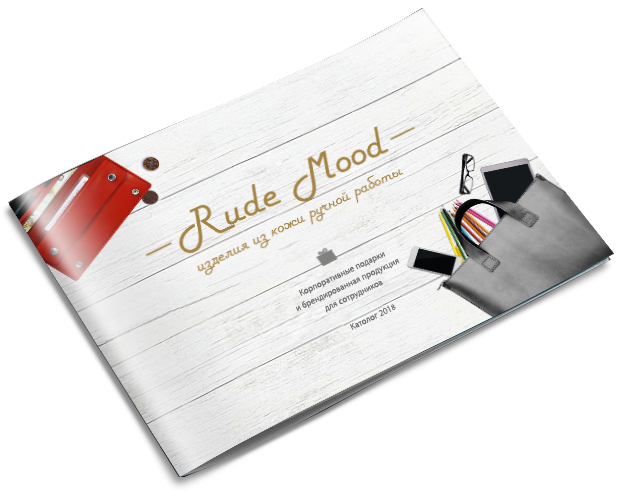 Example: presenting documents in a leather folder with company logo; personalised key-holder. Example: keyrings, coasters, wallets with company name. Example: diaries and notebooks for future meetings arrangement, purses and organizers. Distribution products. Freebies for promotional exhibitions. 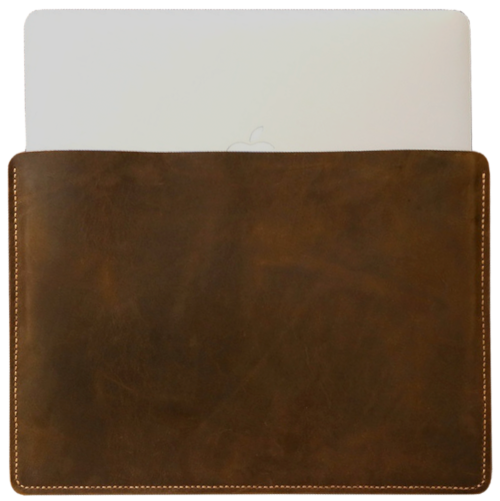 Example: any chosen item made from real leather with your logo on it. Example: leather carrier bags and folders for your products to increase your sales and advertise your brand. Example: personalised bracelets, bags, clutches, notebooks. Everything that will make lives of your colleagues a little bit more pleasant and exciting! Say what you would like to order, how many items as well as any other preferences. We will get in touch as soon as possible!